Beardy-weirdies, fuzzy-freaks, scruffy sods... all these hurtful terms have in the past been used to describe the male writers of this dear website. Until we discovered Braun. We recently reviewed the company's CoolTec Shaver and since then many of our number have enjoyed faces that are as smooth as the bonnet of a Porsche. Keeping our mugs hairless can be a bit of a chore however, which is why we were keen to explore Braun's range of fuzz-removers further. And so... the Braun WaterFlex! Chaps, we all know the difference between an electric shave and a wet shave; the prior is more convenient, and the latter is more refreshing. With the WaterFlex Braun have combined both experiences, allowing you to use the shaver with foam and gels, in the bath or the shower. They achieved this by making the WaterFlex completely waterproof - so much so that it can withstand a depth of five metres, which is about ten times as deep as your bath. The body of the shaver is wrapped in a very pleasing to hold anti-slip grip, and the whole thing feels pretty indestructible. The contour-adaptive swivel head is incredibly flexible and glides effortlessly across your handsome facade without snagging on anything vital. In use we found it to be a very comfortable shave with far fewer of the expected sudden pinches that electric shavers can give. This is no doubt aided by the fact that your face can be dripping wet and lathered up with foam - something that has previously been a no-no with shavers like this. Also the the extendable beard trimmer is pretty awesome for getting in awkward spots, and popping it out with wet and foam covered fingers is a breeze. 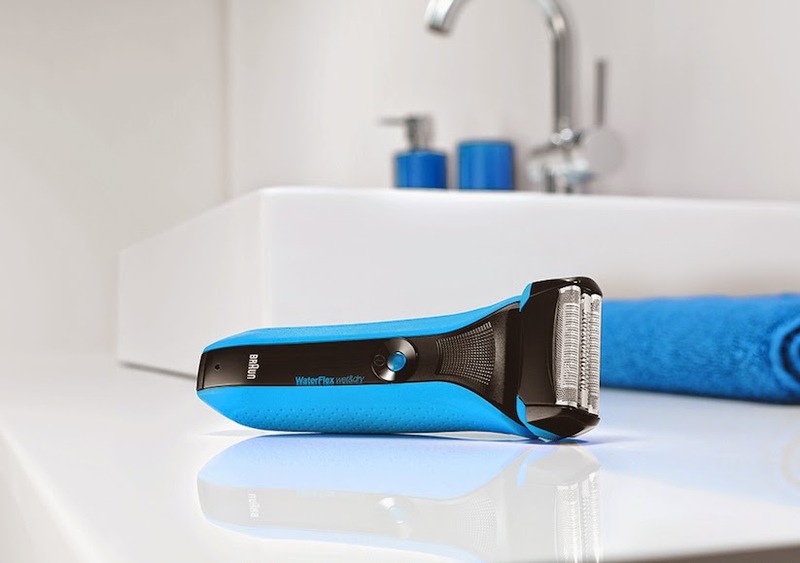 The rechargeable on-board battery takes about an hour to juice up, and leaves you with about 45 minutes of non-stop shaving action. So, depending how long it takes you to shave (or how big your face is) you'll get about 20 solid goes out of this thing before it needs recharging. Good to know if you're taking it away with you and there's no room for a charger. 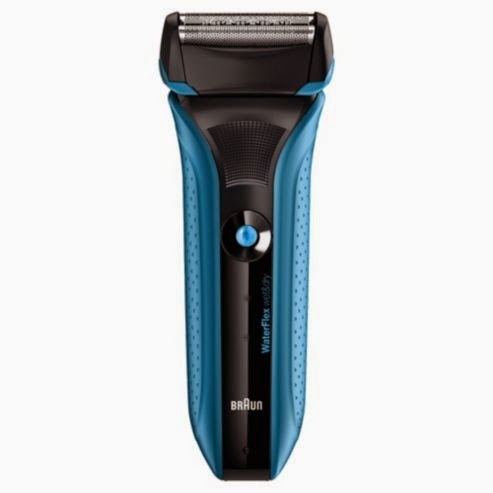 We really love the Braun WaterFlex as previously we've had a bit of bother with electric shaving, preferring the cool wetness of a traditional shave. 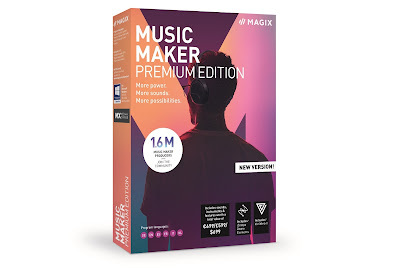 However, if you've always thought something similar, we urge you to give this a go - you won't be disappointed.